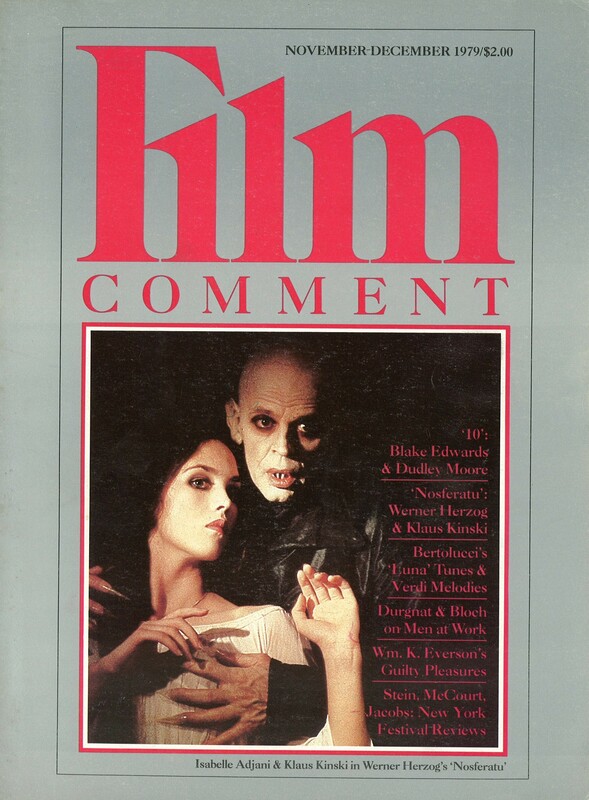 Next up, I got this amazing Film Comment magazine from November / December 1979 with a photo from Werner Herzog’s Nosferatu the Vampyre, aka Nosferatu: Phantom der Nacht (1979) on the cover. If you can find a copy of this, do buy it – it’s got 14 pages of articles about Werner Herzog and Klaus Kinski in it, including an interview with Werner Herzog. The style of the magazine is a little pretentious but Mr Herzog puts the interviewer firmly in his place, “Well, your cross-reference as you make it, this is your own privilege… It may be hard to understand for you, but I don’t come from abstract ideas like Darwinistic concepts or any social comments…” You tell him, Werner! 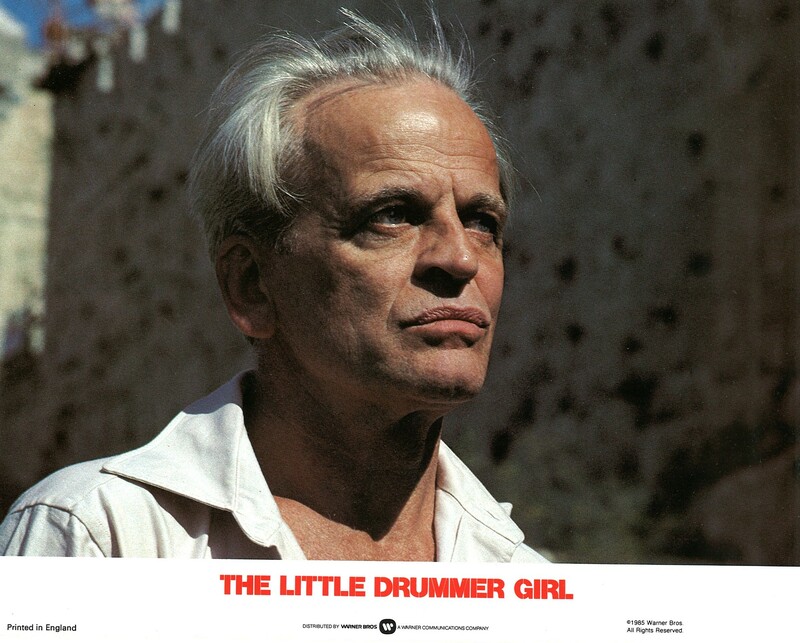 And the last thing – for now at least – is the lobby cards for The Little Drummer Girl (Dir George Roy Hill, 1984), which is a film I’ve not seen yet as the DVD is incredibly expensive and the subject matter of the film sounds so terribly “worthy”; sometimes the pretentious films are far more irritating than the trashy ones… But I will see it one day – I have to, Klaus is in it. Many apologies for the wonky scans – I’m not much cop at scanning but I try my best. 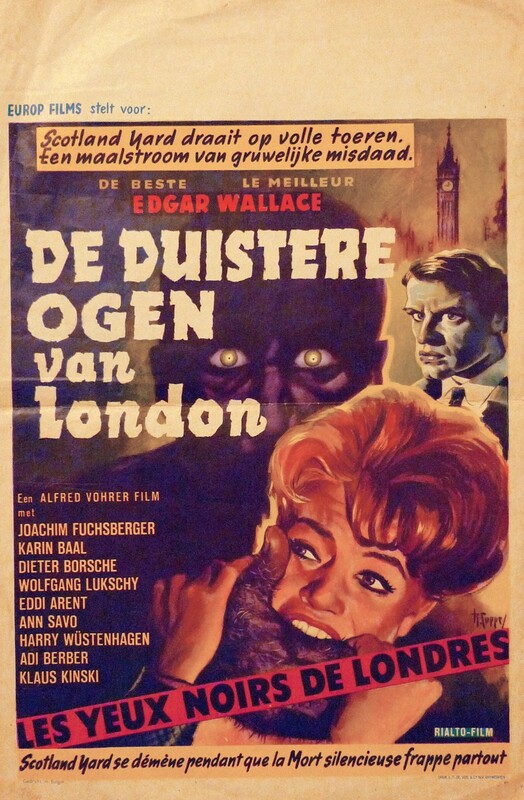 This entry was posted in Photos and tagged Alfred Vohrer, Diane Keaton, Die toten Augen von London, Edgar Wallace films, Film Comment, George Roy Hill, Isabelle Adjani, Klaus Kinski, Nosferatu the Vampyre, The Dead Eyes of London, The Little Drummer Girl, Werner Herzog. Bookmark the permalink. 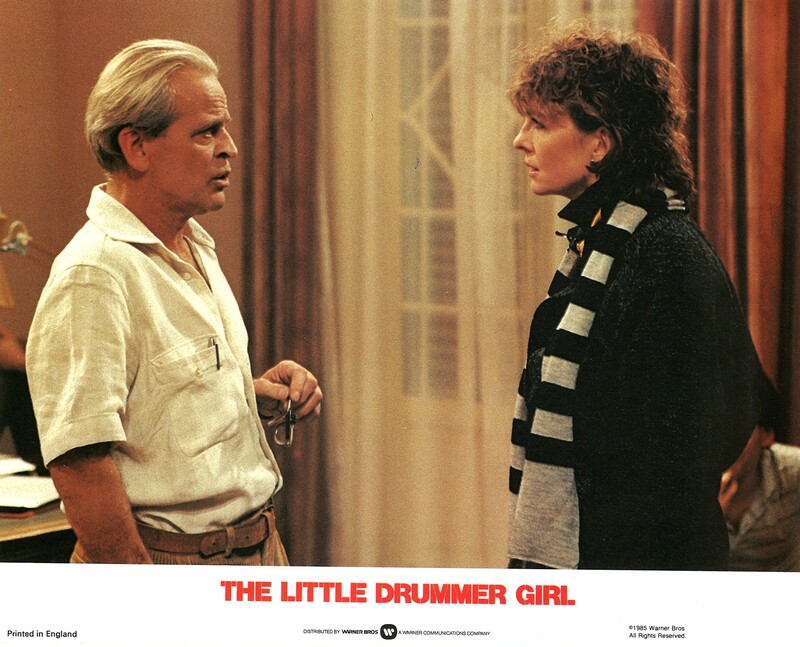 I understand your hesitation about the subject matter of The Little Drummer Girl, but rest assured it’s a superb story. If you want to be more prepared for the movie, read the novel first, which is by John le Carre.